How to choose the right light – Three ways to compare. What’s the difference between an evaporative cooler and a split system air-conditioner? 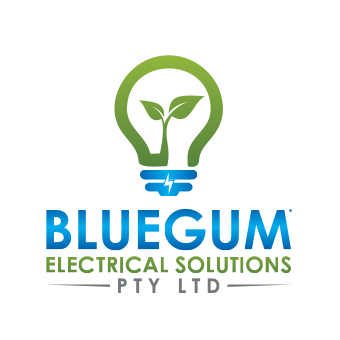 We believe that the most important aspect of our business is you, and we pride ourselves on providing the level of service you deserve from your electrician. With over 10 years’ experience and a passion for good service, you’ll always be able to count on us.